The camp wedding location of Southern Maine. 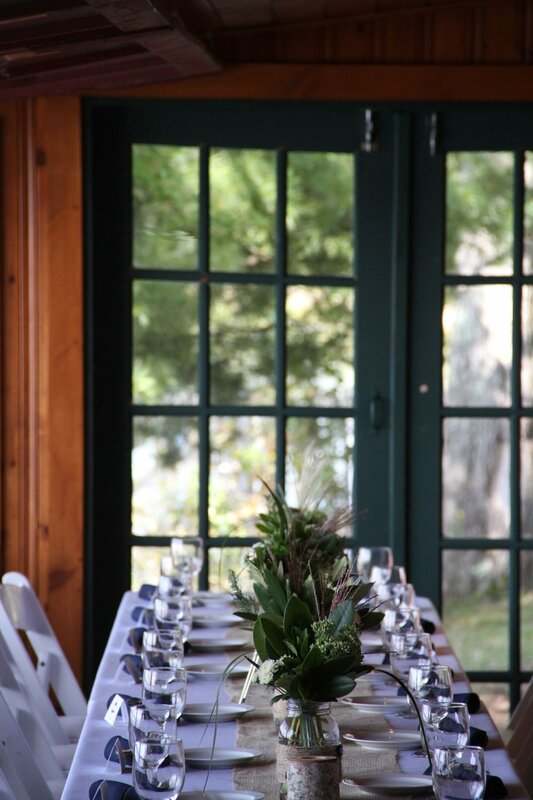 Make your wedding memorable at Kingsley Pines. A unique camp venue that allows you to create your custom wedding. 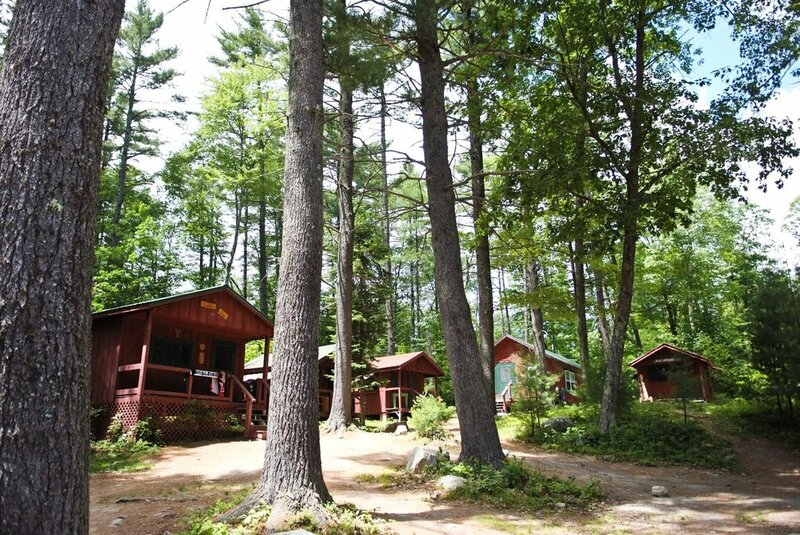 We have space for all of your guests to stay onsite in our cottages and cabins, and multiple buildings for groups of all sizes. We welcome only one group at a time and availability is limited. No matter the size or type of event you are looking to host, we have the perfect space for you and your guests. Cabin rentals for yourself and guests remove the guesswork of where to stay and allow you to keep the party going. View galleries from past events and hear what people have to say about this one of a kind event location.